In the FEI, the biggest landmines we see are that organizations try to do too much on the front end and too little on the back-end. Fortunately, many of the pitfalls in the FEI are manageable. Managing them also enables the holy grail of innovation: fewer but bigger product launches. 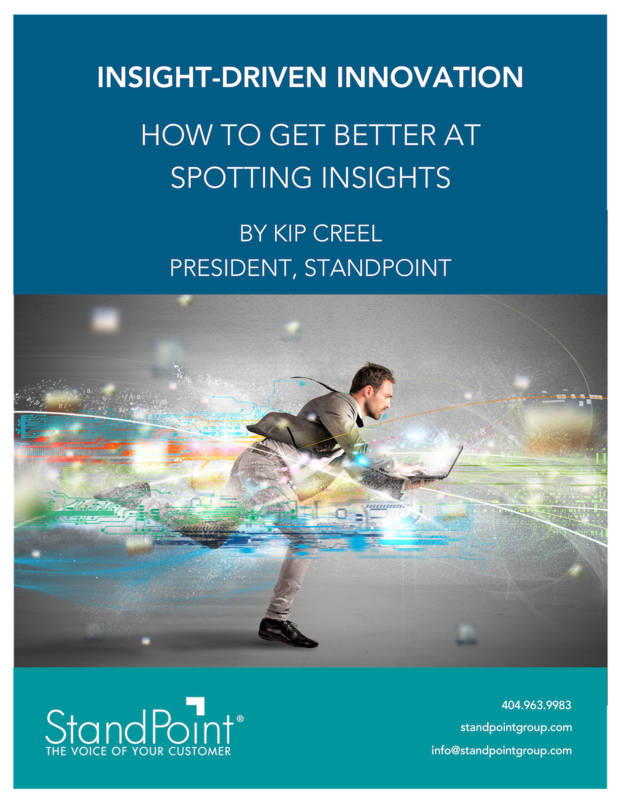 To learn more about the killers of agility and the secrets to managing them, watch this webinar. 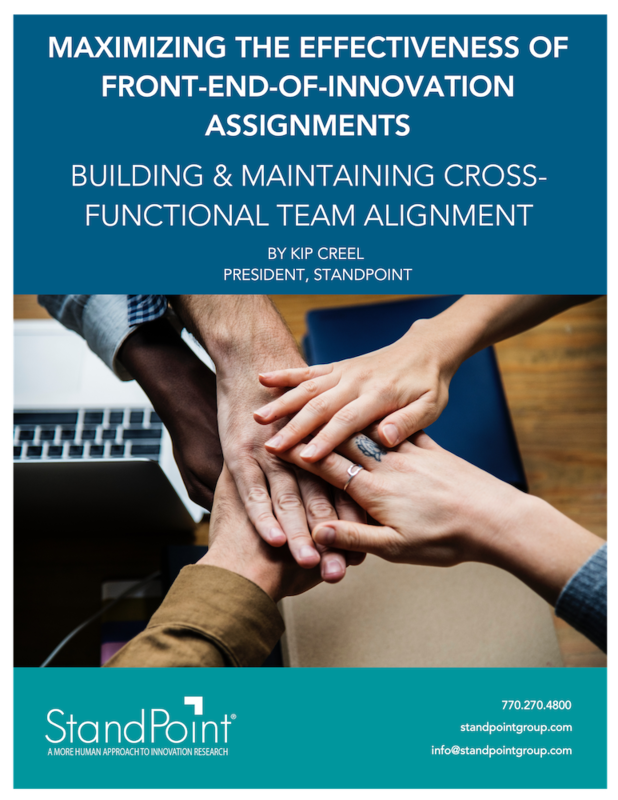 Here we present a case study in which a client recently completed a seven-country front end of innovation (FEI) assignment. Obviously, it was a big initiative and it was also their first time pursuing something of this magnitude. While StandPoint has done this hundreds of times, each assignment is still a learning experience. In the webinar, we reinforced best practices and discussed what you can typically expect. One thing we don’t always expect is that these assignments can be too productive! Thanks to our client for allowing us to share some of the things we didn’t expect and what we could do differently. Good learning for all. Over the past couple of years we’ve been paying close attention to the various qualitative research methodologies we use and marrying that with some new learning in behavioral sciences. One of the constructs we discovered is that trust is a necessary ingredient in most relationships, but particularly in those relationships where you want sharing of emotional drivers. We began thinking how in the insights industry that really understanding those emotional drivers is critical. So we took it upon ourselves to develop a methodology that allowed us to do a better job of understanding these important things that drive consumer behavior. This webinar covers our WE methodology — the process, the people, and the implications it has for the front end of innovation (FEI). 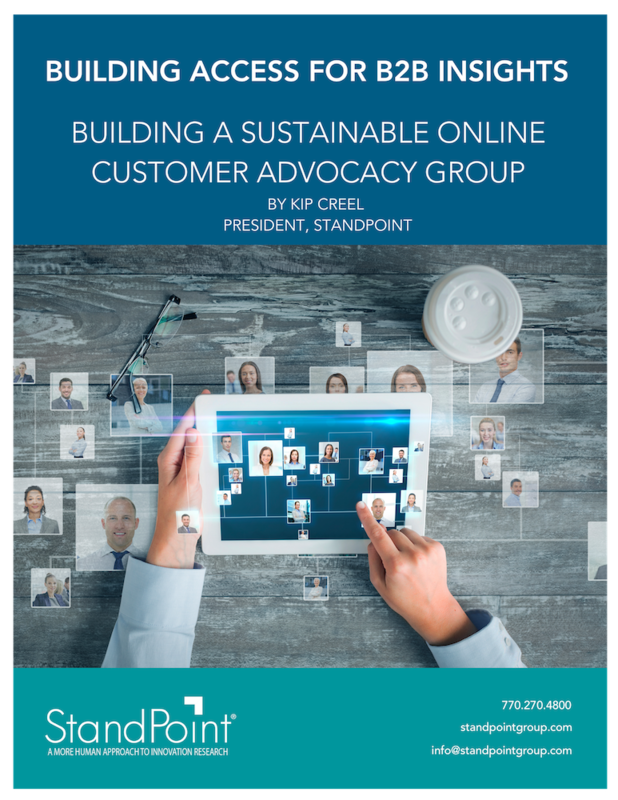 Plus, we shared a case study where we employed the WE methodology and compared the results to a standard focus group, and how the WE process improved not only the consumers’ engagement but the overall content and output of the research study. 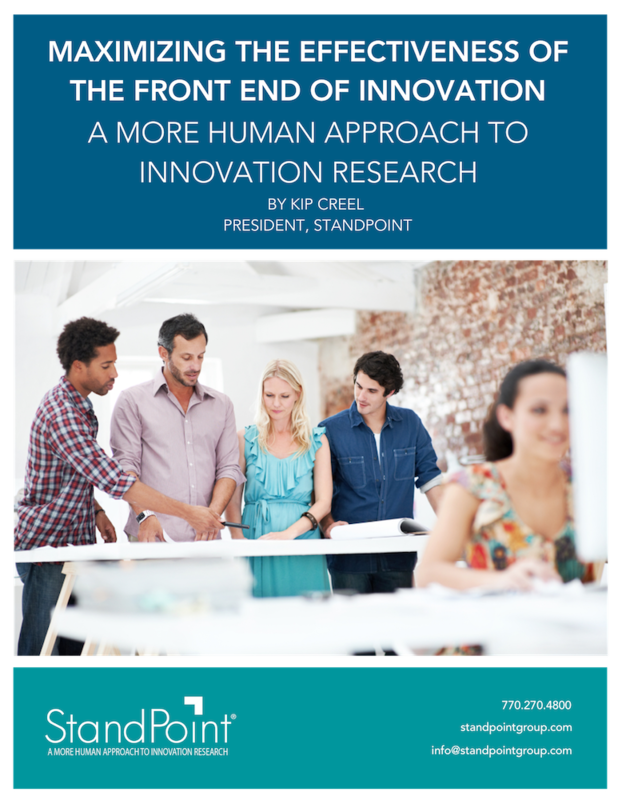 Innovation and insight generation in the front-end-of-innovation is NOT limited to ethnographies, focus groups, telephone interviews, and other qualitative research. Quantitative research has an important role in your innovation process, but due to cost and complexity it must be used at the right time and for the right things. 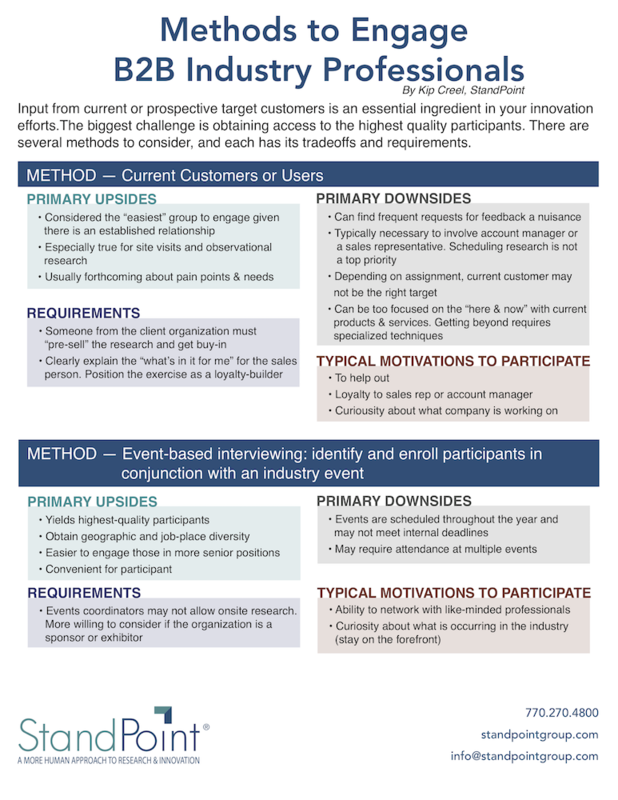 This webinar is for anyone who relies on research to support innovation decisions: research and insight managers, product managers, and innovation managers. A statistics degree is NOT required!